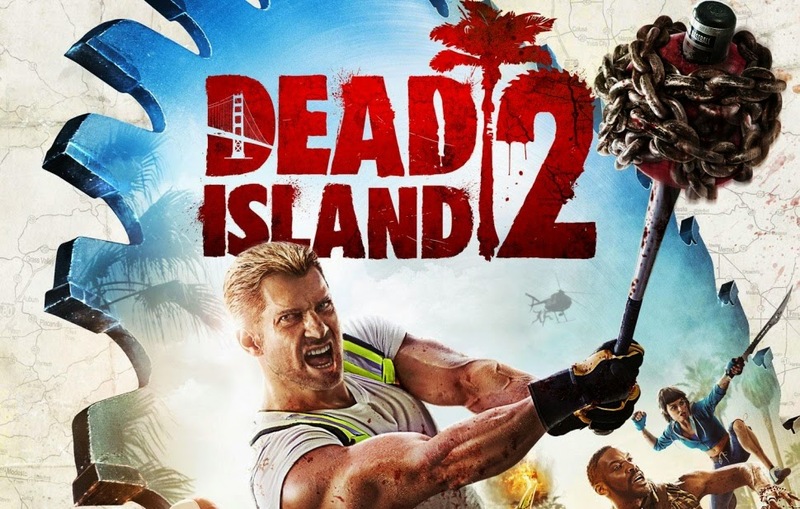 It may not sound exactly what a new game like Dead Island 2 needs but it is apparently the first of its kind in video games. The story picks up a few years after the events of Dead Island: Riptide. Zombies aren't just trapped in a tropical paradise any more but instead they’re everywhere. California, being the setting for Dead Island, is completely overrun. It’s not clear how Yager intends to realize that in the game as an open world, but Los Angeles and San Francisco are both places you can visit. As with each of the previous Dead Island games, you will find that your playable characters in the Berserker, Bishop, Hunter, and Speeder are immune to the zombie virus. Through this outing you will be helped around by a local, cowardly, thrill seeker going by the name of Max who is the owner of Rick Furry...the infamous mo-cap cat. The demo that was paraded at E3 demonstrated mainly the combat system, though not much different from the original concepts it's still seen as a revision more than a makeover. With that in mind it is assumed that Interaction with human factions being a big factor in this title will make for the use of firearms in the game possibly more common than before. Although everything is still all talk and plans, the intent is to realize an Unreal 4-powered world in which no two zombies look alike. With a user defining story, which Yager’s hired an “Emmy-winning writer” to work on, depends on players juggling the sometimes at-odds needs of different factions. With the ability to duel wield weapons to being able to manufacture custom blueprints away from a work bench it’s easy to assume that Yager are really trying to put their own touch on the franchise without leading away from the core of what Dead Island is truly about. Dismemberment of zombies can be enjoyed even further with friends in and on-line co-op multiplayer that can harness up to 8 players at once. My only concern being that with only 4 playable characters to choose from it will be a shame to see duplicates running around in the Dead Island world on a next-gen console...Character customisation anyone?